Select the documentation center to browse. 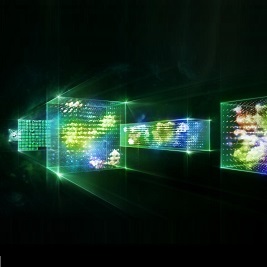 The NVIDIA Optimized Frameworks, such as MXNet, NVCaffe, PyTorch, and TensorFlow, offer flexibility with designing and training custom deep neural networks (DNNs) for machine learning and AI applications. 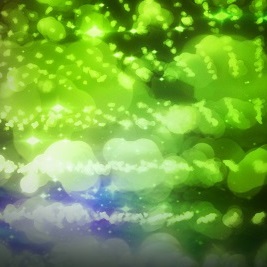 NVIDIA GPU Cloud empowers AI researchers with fast and easy access to performance-engineered deep learning framework containers, pre-integrated and optimized by NVIDIA. 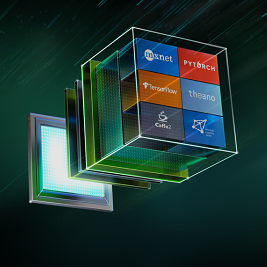 The NVIDIA Deep Learning SDK offers powerful tools and libraries, such as cuDNN, NCCL and TensorRT, for the development of deep learning frameworks. 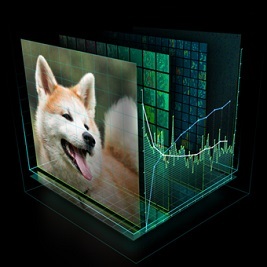 The NVIDIA Deep Learning GPU Training System (DIGITS) can be used to rapidly train highly accurate DNNs for image classification, segmentation and object detection tasks. 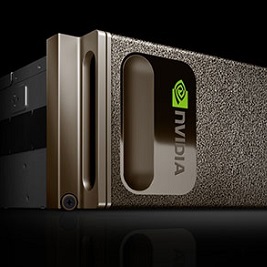 DGX Systems provide integrated hardware, software, and tools for running GPU-accelerated, HPC applications such as deep learning, AI analytics, and interactive visualization.